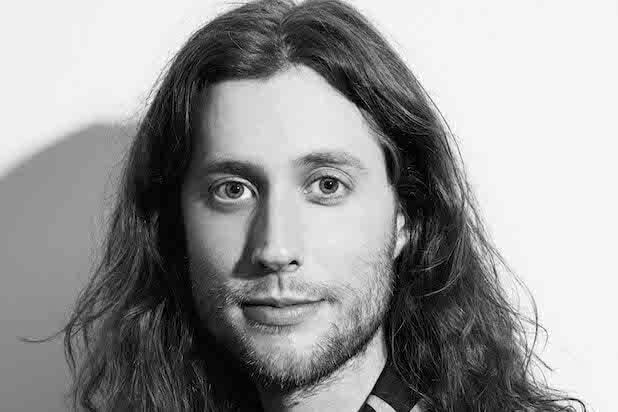 The six-minute training montage in “Creed II” was a chance for composer Ludwig Göransson to make a “big statement” with his music. Göransson needed to work within the constraints and themes on both the original “Creed,” which he also composed, and the iconic “Rocky” theme music, while giving the audience something new and epic. And the result? Göransson put together a grandiose composition that marries modern hip-hop production with a traditional string orchestra and even a hint of ’70s jazz instrumentation as a nod to the original film. Hearing it as Michael B. Jordan furiously digs into a barren desert is a clear indicator of how Göransson’s willingness to take risks and blend genres separates him from some of his less sonically ambitious contemporaries. Though Göransson originally had little background within hip-hop, working closely with Glover has, in turn, shaped his sound as a composer. Having moved to the U.S. to attend the University of Southern California, one of Göransson’s first American friends in his program was Ryan Coogler. The two shot pool together and had a mutual love of movies and music. Göransson’s challenge on “Black Panther” was to capture traditional African music and combine it with a modern, grand cinematic sound. He spent time studying African influences and musicians, and mashed-up Senegalese talking drums and other instruments not commonly heard in the Western world with 808 beats and percussive motifs. As Göransson was researching the film’s African influences, he was working with Glover on Childish Gambino’s “This is America.” The two had been working on the track for as long as three years, and if you listen closely, you can hear echoes of the themes for T’Challa in its Afro-funk rhythms and beats, and vice-versa. However, it was the music video directed by Hiro Murai that for Göransson, not unlike everyone else when they first saw the video, made the track come alive. Göransson is a potential Oscar contender for his score on “Black Panther,” and he hopes to score the blockbuster’s sequel, which is also directed by his pal Coogler. But until then, he’s thankful that the movie’s reach exposed the world to a wider array of musical styles and influences. “Creed II” is in theaters now.